Learn how degraded network performance can impact the end-user experience! 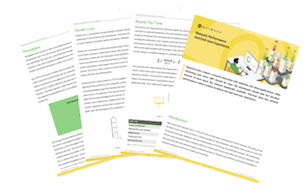 Download the “Network Performance and End-User Experience” guide that reviews the most important KPI’s of network performance and service quality. Fill out the form to the right to download our 2019 Guide and start detecting network problems before your users do.